JD Gyms at Belgrade Plaza! JD gym is currently Coventry’s largest gym with the most equipment, there is no denying that this is the best gym in the city. 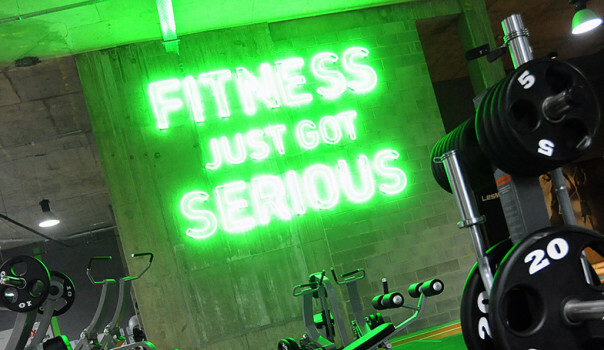 If working out if your thing, JD Gyms is just what you’re after. This state of the art gym with no joining fee or contract is just £25 a month for as many visits you want. Open from 6am to 10pm Monday to Friday, and 8am – 8pm at weekend’s means you can work out at a time that suits you, whether you’re an early bird or night owl. Offering over 250 cardio, strength, resistance and functional machines, and over 250 fitness classes every month. If you want to push yourself with their specialist boot camp and boxing zones or treat yourself to a relaxing sauna after your intense work out, JD gym has it all. PLUS receive 2 hours free parking in the Belgrade Plaza multi storey car park by validating your ticket in the gym before you leave. Want to experience how great JD gym is? Receive a free day guest pass online by applying on their website.